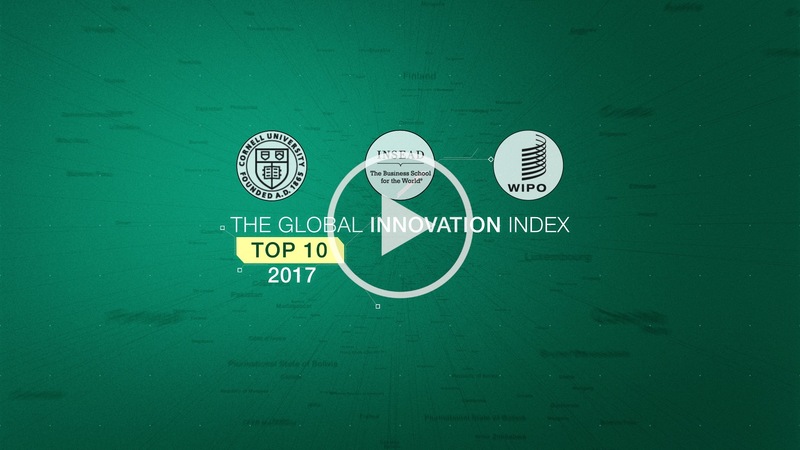 At a glance: The Global Innovation Index 2017 top 10. 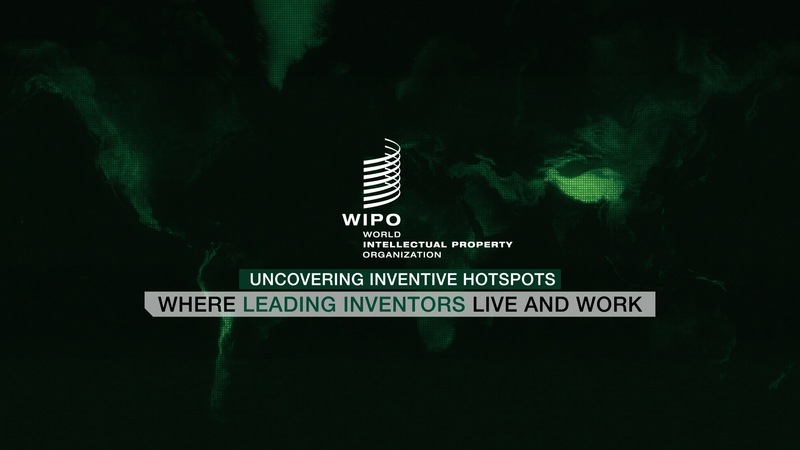 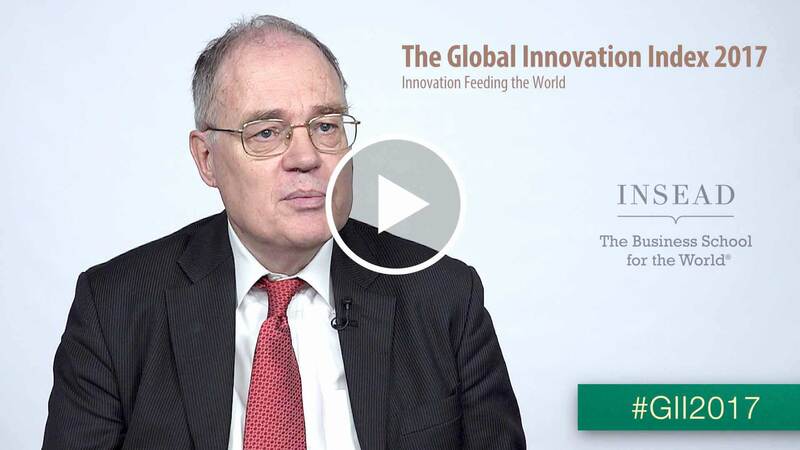 Video: A special section in this year’s GII looks at “invention hotspots” around the globe. 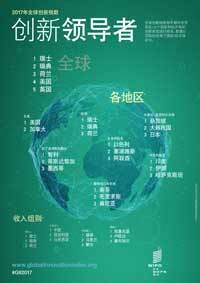 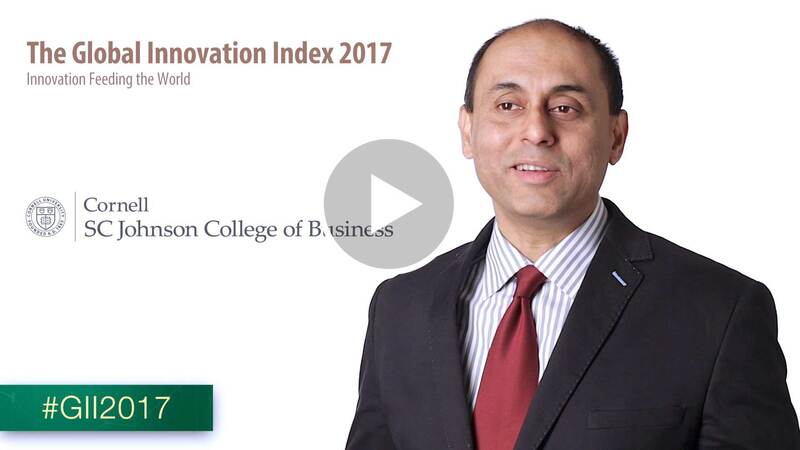 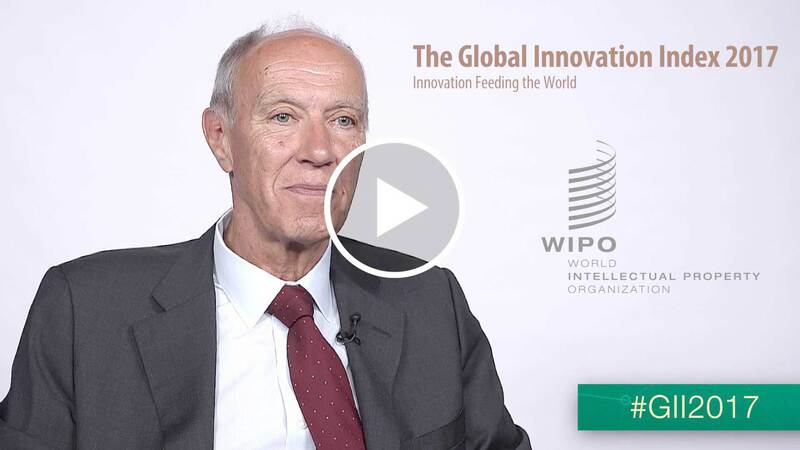 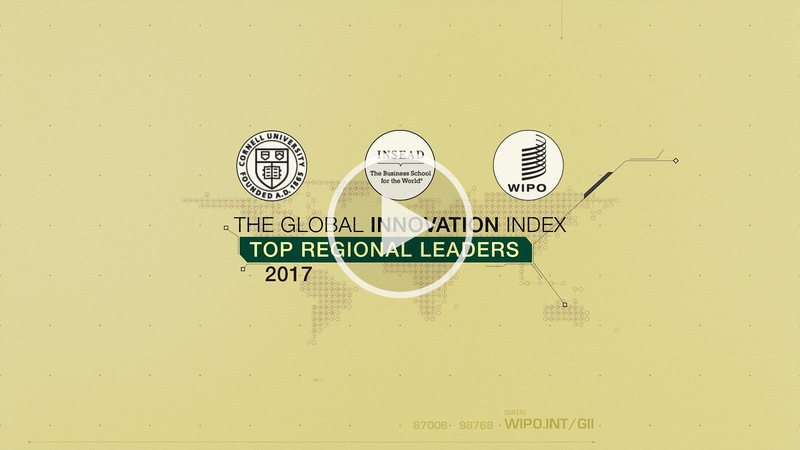 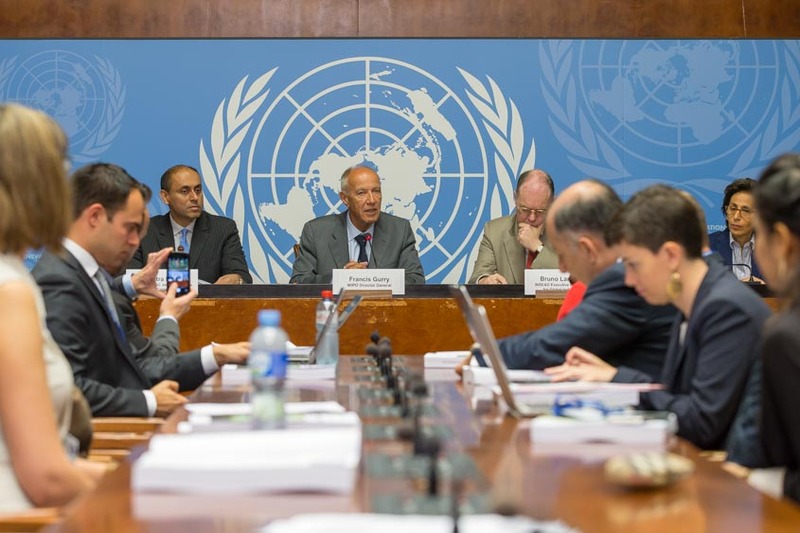 Video: Top regional leaders according to the Global Innovation Index 2017.